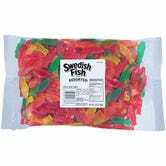 Catch of the day: 20% off Swedish Fish gummy candy when you Subscribe & Save. 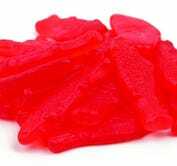 Select assorted flavors, mini red, and regular size reds. 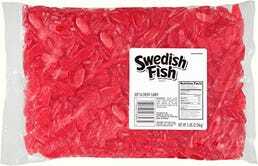 Remember you can cancel your next shipment at any time after your first order ships. 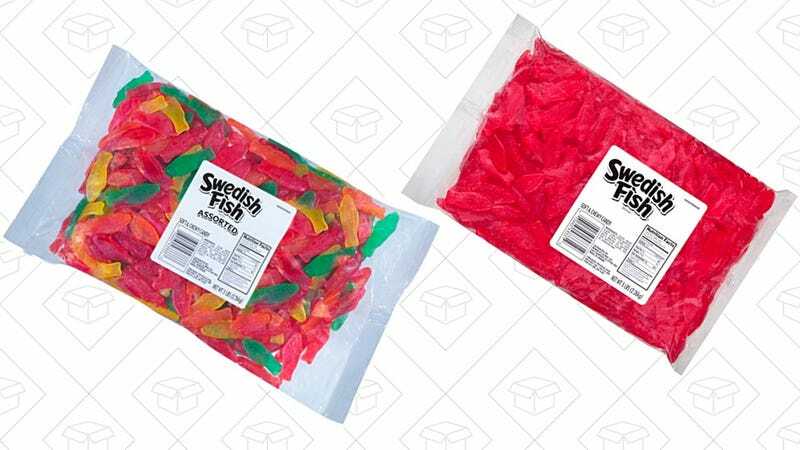 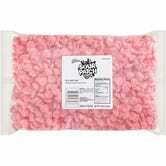 Bonus deal: If you’re a fan of Sour Patch Kids, this 5 pound bag red only for $9 after the 20% off coupon.